On the side Alana enjoys painting, drawing, sculpting, 3D Modelling, and arts and crafts. 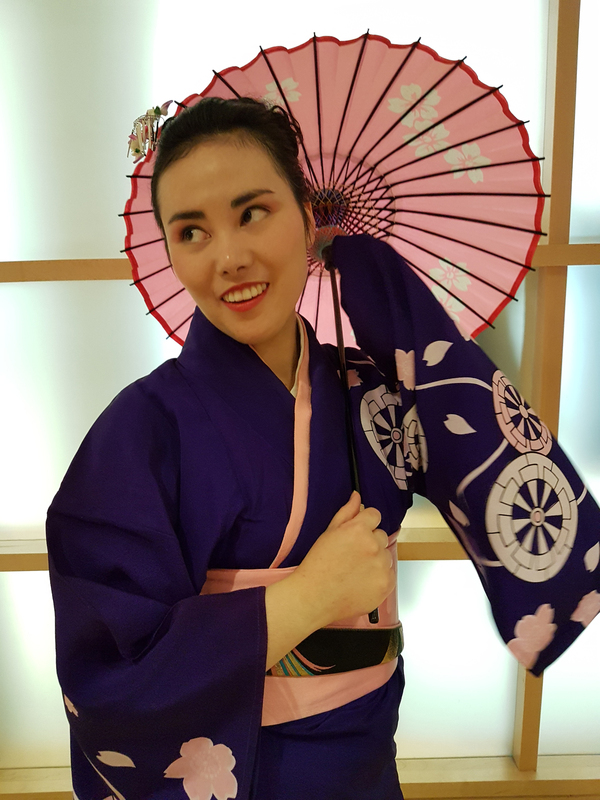 She has been doing Buyo odori since 1995 with Ayame-Kai, regularly performing at the JCCC at Haru Matsuri, Natsu Matsuri and Obon. She has also preformed at other special events such as Aga Khan Museum, Wonderland, events at Momiji, Branksome Hall school and special requests. Alana has recieved the Nisei Veteran’s Award in 2014 in recognition for her dedication and contrubution to JCCC’s odori dance program.